Since launching their performing career in February of 1988, the Cockman Family has developed the classic family harmonies and youthful flair that is the Cockman Family trademark. 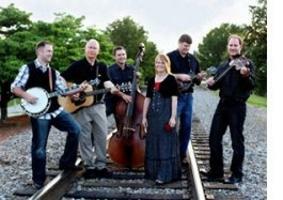 Their unique bluegrass gospel style, original songs and original arrangements of the old gospel songs have been immensely popular with their audiences. 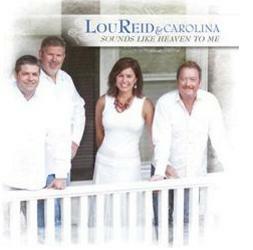 This group's family ties are strong and the warmth of that is conveyed in their performances. 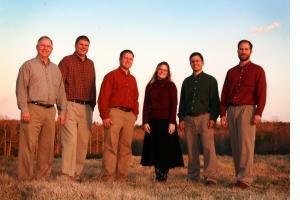 Asheville, NC -- Join the Folk Heritage Committee for a warm, festive evening at the "Christmas in Appalachia" fundraising concert for Shindig on the Green, featuring headliner The Cockman Family plus Appalachia Song and clogging & buck dancing demos, Saturday December 3rd at 7:00 p.m. in the Upper Anderson Auditorium at the Montreat Conference Center.